Another month is over, and the Greater Toronto Area REALTORS® have released their newest figures concerning the housing market in the GTA. According to the report, there were 7,765 transactions recorded through the Toronto MLS system in March 2013. This represents a decline of 17 per cent compared to the 9,385 transactions seen last March. Even though the year-over-year slump in sales has continued in a downward trend since the summer of 2012, remember that the Good Friday holiday fell in March this year, unlike last year, when it fell in April. Statutory holidays and weekends generally record lower sales activity. Furthermore, the report indicates that in the first quarter of 2013, sales reached 17,678, which is 15 per cent lower than in the first three months of 2012. Toronto Real Estate Board president Ann Hannah remains calm and points out that there’s still a huge number of willing buyers in the Greater Toronto Area housing market today. She suggests that households with an average income in the GTA are able to afford home ownership. The low number of transactions is caused firstly by households who have postponed their decision to buy due to tight mortgage lending rules or the additional Land Transfer Tax in the City of Toronto. But the low transactions were also caused by other households, whose problem was the simple inability to find the right house as a result of listings shortages in some market segments. Even though there was a notable increase in new listings in March as the market heads into its spring peak, there are not enough houses for sale in some Toronto neighbourhoods close to the city centre and to transit. This continues to fuel bidding wars that push up prices, as The Star informed on Wednesday, April 3. According to the report, the biggest decline in sales was recorded in the condo segment, with a fall of 18.4 per cent this March compared to the same period last year. Declines in the condo market were distributed similarly in the City of Toronto and the 905 regions. Moreover, the sales of detached homes went down by almost 18 per cent on a year-over-year basis, with the most significant downturn of 21.6 per cent in the City of Toronto, compared to a 16.4 per cent decrease in in the 905 regions. Townhouses recorded a drop of almost 15 per cent across the GTA. The average selling price in March was $519,879, which represents a 3.8 per cent increase in comparison with March 2012. The average price in the first three months of 2013 was $508,066, which is 3.2 per cent more than in the first quarter of 2012. The average selling price and the MLS® Home Price Index Composite Benchmark was up on a year-over-year basis across most home types — especially in the low-rise market segments, where supply remains an issue. TREB’s average price forecast for 2013 remains at $515,000, representing a 3.5 per cent annual rate of growth. 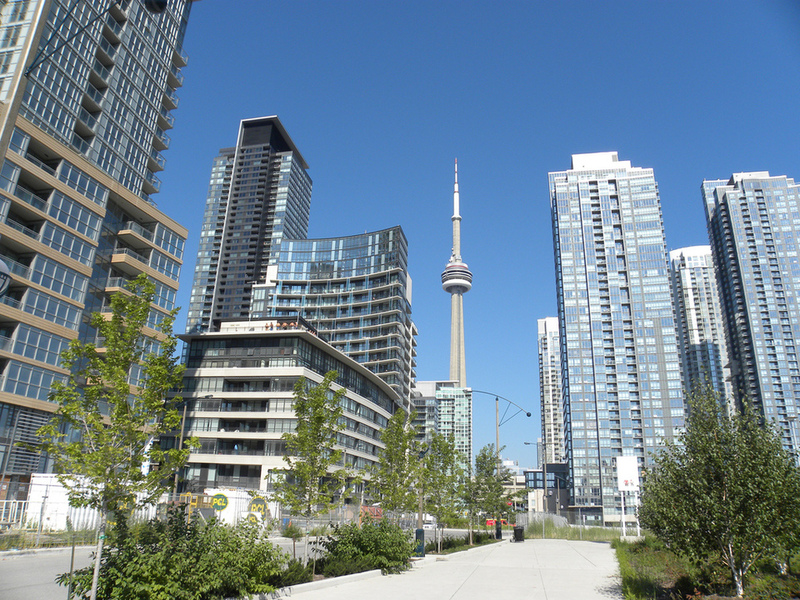 In addition, TREB informed that condo prices in the City of Toronto reached an average of $367,595, which is 2 per cent more than in March 2012. TREB further reports that condos in the 905 region sold on average for $278,984, which is only 1.3 per cent more than they sold for the year before. The average detached home price was $846,828 in the City of Toronto, whereas in the 905 region, detached homes sold for an average price of $592,265. The greatest increase in prices was recorded in the townhouse market segment, with an average of $450,104 in the 416 region and $469,590 in the GTA. According to the latest survey by Royal LePage, average home prices were a bit higher year-over-year in the whole country during the first three months of 2013. The survey noted that the average price for a standard two-storey detached home in the first three months of this year went up by 2.2 per cent compared to the same period in 2012, reaching $407,044. The average price for detached bungalows reached $364,857 in the first quarter of 2013, which represents an increase of 2.4 per cent. 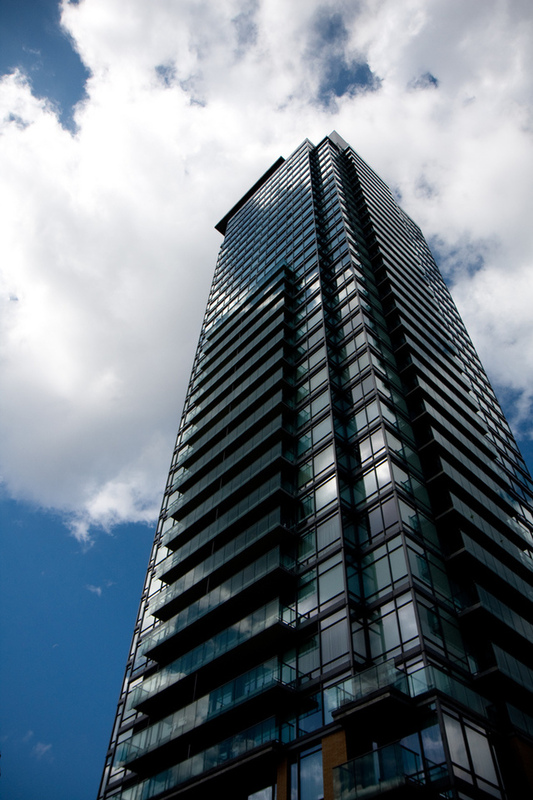 The average condo was sold for $246,071, which is 1.2 per cent more than in the first quarter of 2012. Of the 16 major markets in Canada, only Vancouver, Victoria, and Saint John, experienced year-over-year and quarter-over-quarter price declines in these three housing types. The current environment is very supportive for housing. Those waiting for big declines in home prices will likely be disappointed. The combination of very low mortgage rates and flat home prices, against a background of general economic improvement across the nation, is not something we’ve seen before. Typically, one of these variables is moving hard in an opposite direction. On the other hand, the statistics released by the Canadian Real Estate Association in March indicated downward price pressure. According to CREA, the February statistics based on actual MLS sales recorded year-over-year price decreases in seven of twenty-six markets surveyed, with an overall 1.0 per cent decline of average prices. Moreover, the Teranet-National Bank house price index experienced its sixth straight month-to-month decline in February.